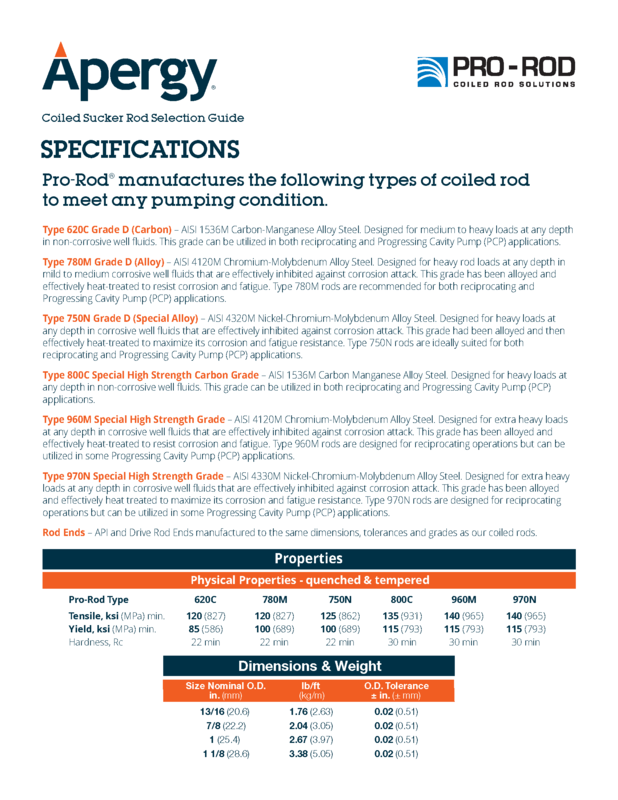 At Pro-Rod, coiled rod is all we do, and we do it better than anyone else. We are dedicated to delivering the most consistent, reliable and cost-effective coiled rod and rod handling systems in the industry. Manufactured as a one-piece, continuous rod string, coiled rod has a uniform diameter that makes it ideally suited for rod strings in deviated, slant or horizontal wells. And by eliminating couplings, coiled rod significantly lowers the frequency of well maintenance interventions. Reduced Lifting Costs – Simply by eliminating couplings, our coiled rod prevents up to 75% of rod string failures. 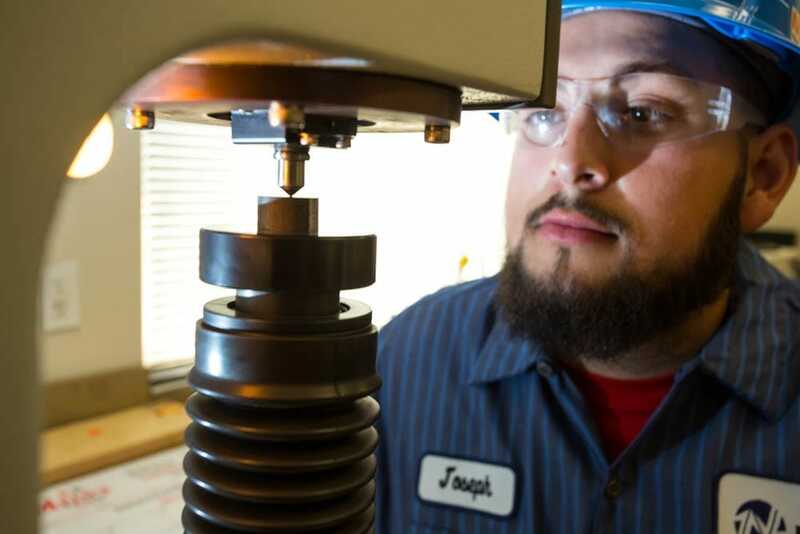 At the same time, our solution reduces the associated costs of rod string maintenance, tubing replacement and well downtime. Increased production – Our continuous coiled rod creates a uniform flow area for fluid in the production tubing, which eliminates coupling-induced pressure losses and boosts both pump efficiency and production rates. 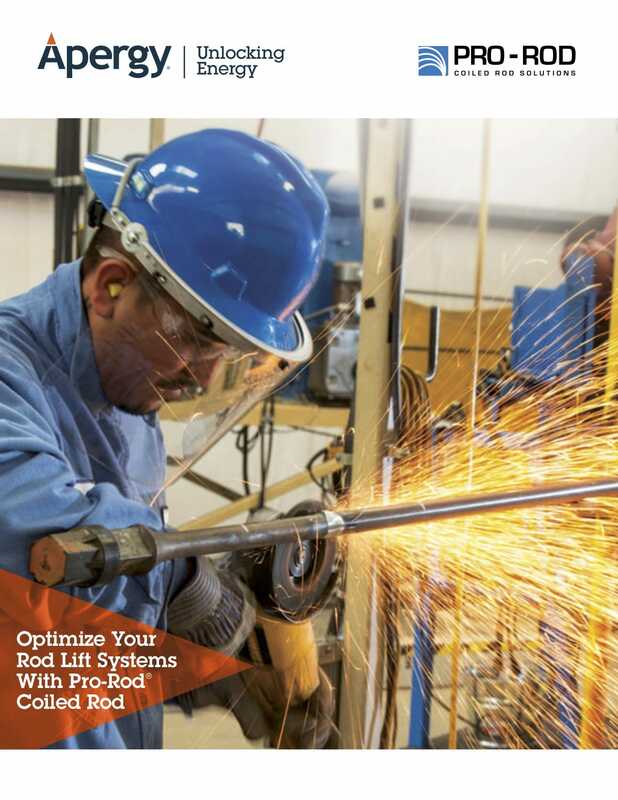 Reduced Service Costs – Pro-Rod reduces well service costs through our X-celerator coiled-rod injector. The X-celerator affords pull/run speeds of more than 100 ft/min, which reduces trip times when having to pull and redeploy coiled rod.